Location, Location, Location. 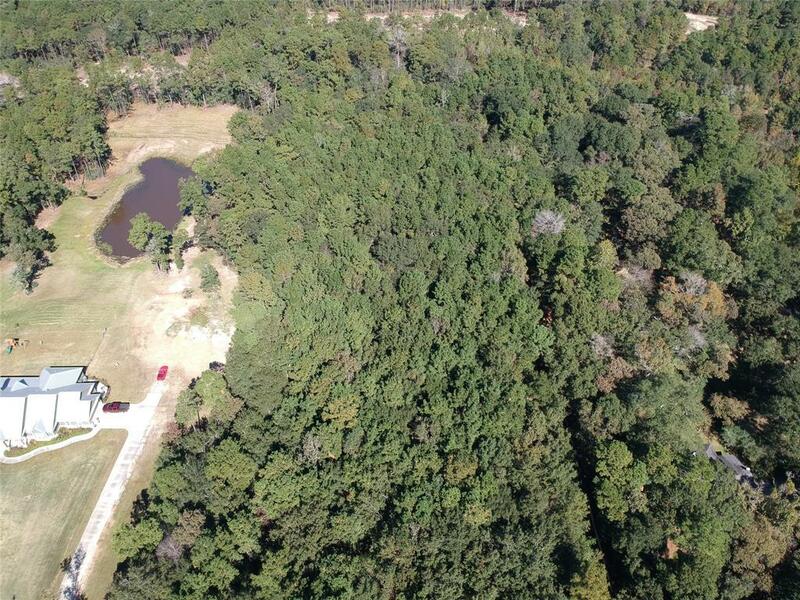 Very rare find 2.5 acres unrestricted. 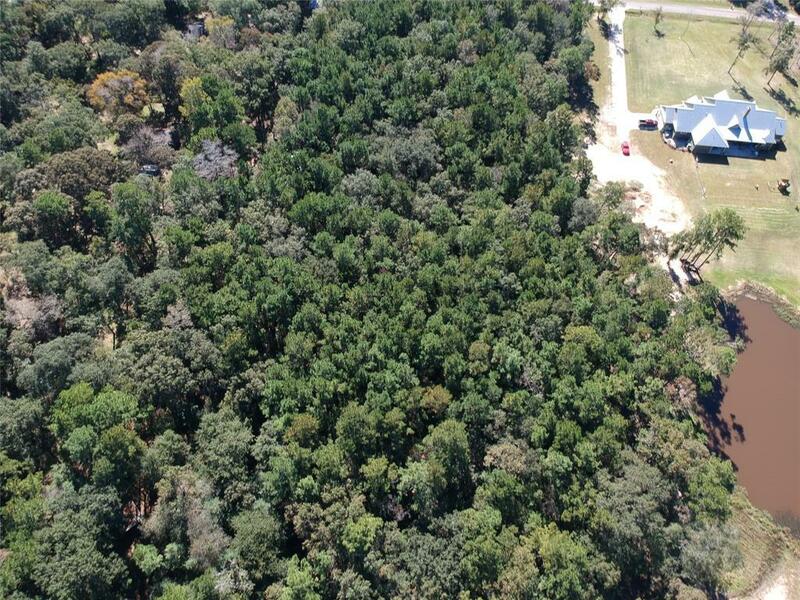 Also selling MLS#54383708 2.5 acre lot adjacent for a total of 5 acre Million dollars new houses nearby. Nestled right next to the National Forest. minutes to the I-45 Hwy and The Woodland mall. 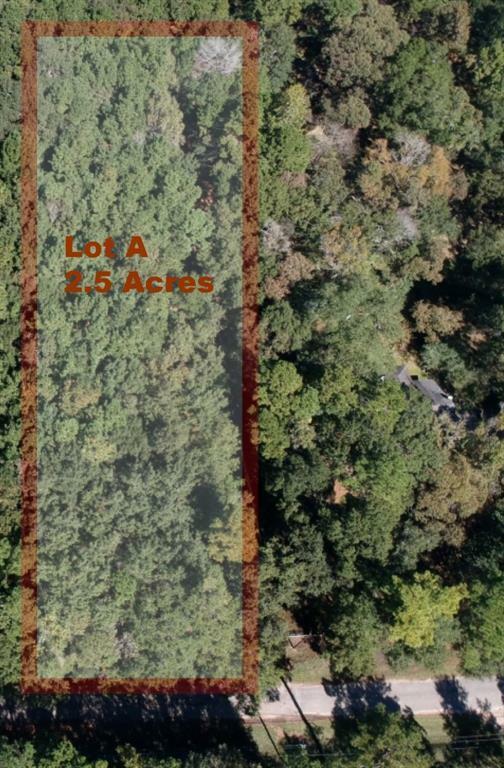 Build your dream home in privacy on this heavily wooded lot. Zoned to Woodlands schools and in a prime location close to all the amenities The Woodlands has to offer. Low tax rate. 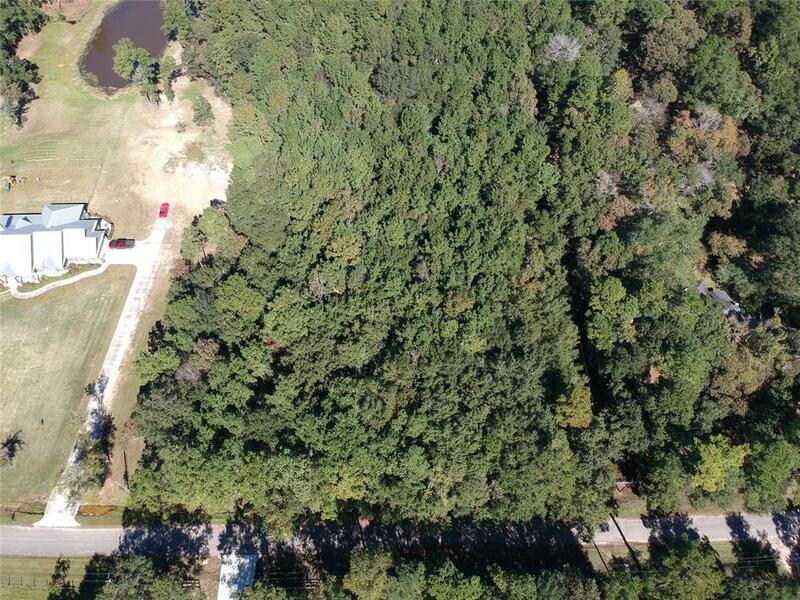 Enjoy a country like setting but in the heart of The Woodlands. MUST SEE! !